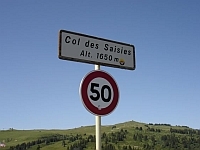 Les Saisies – Col des Saisies and Les Saisies are one and the same – links Flumet with Beaufort via the D218B. It passes through a number of ski resorts and has some pleasant views. It’s been used by the Tour de France a few times and was the scene of the infamous Floyd Landis solo attack during stage 17 of the 2006 edition of the race. Landis set a pace on the Saisies that no one could match, catching and passing the breakaway group that had escaped earlier in the day, riding on to the finish line solo. Unfortunately it later came to light that he’d been partly fuelled by excess testosterone and was ultimately found guilty of doping and stripped of his 2006 Tour title. 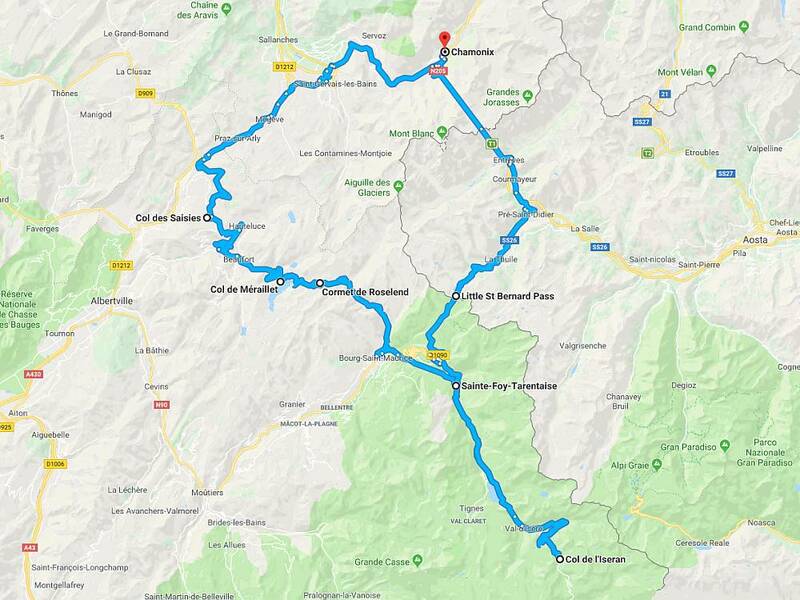 For a nice diversion from Beaufort continue on to Villard-sur-Doron, turn left onto the D123, and ride up to Bisanne 1500. This is nice because the high point of this road is at 1,725m and offers a great view overlooking the ski resort of Les Saisies.